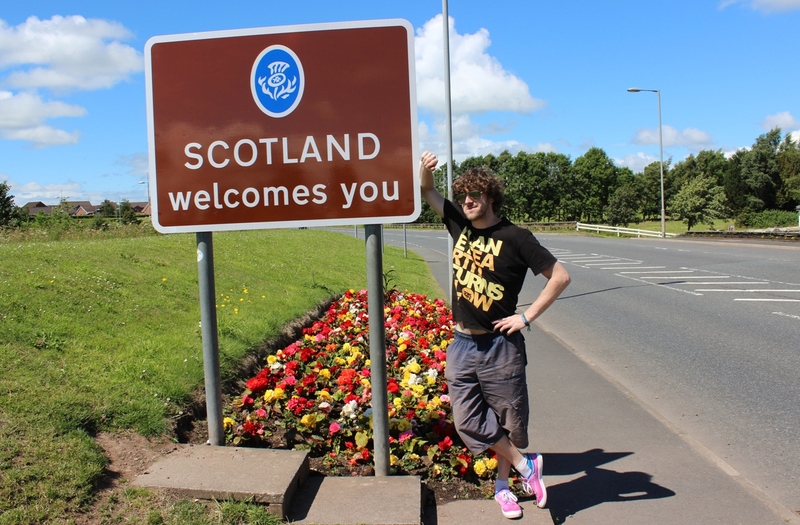 So you’ve travelled to Scotland. You’ve climbed to the top of Edinburgh Castle, eaten a plate of Haggis and failed to find the Loch Ness Monster. Your Scottish experience is complete but for one final destination. The country is synonymous with several things – including men in skirts and losing at football – but most famously of all, it is known for its whisky. 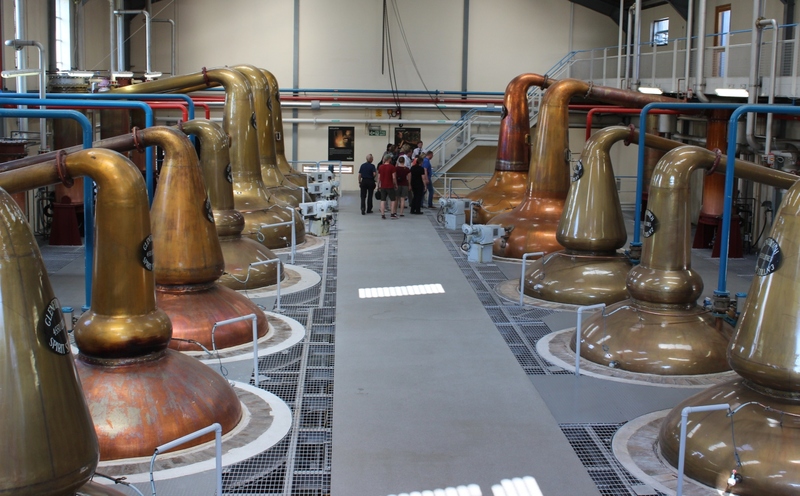 Therefore on your travels it is compulsory to stop in at one or two distilleries and see exactly how the stuff is made. Of course, that means narrowing it down to one or two from the hundreds of options – not an easy task. It was not long ago that I made a trip to whisky’s spiritual home (pun entirely intended) and thought I would share a few of my recommendations to check out after a hard day’s not-spotting Nessie. 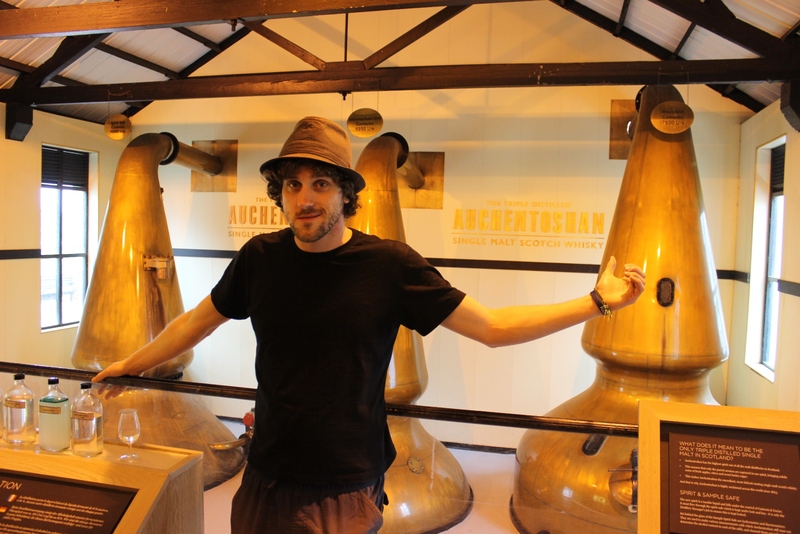 This distillery is as accessible to visit as the whisky is to drink. Located just outside of Glasgow, Auchentoshan is right on the way for tourists looking to explore Loch Lomond or venture into the highlands. The distillery itself is extremely pretty and the friendly staff run a slick tour. The tasting session at the end covers the core range, though if you’re lucky they may find you something special to try behind the bar. The drams themselves are easy drinking and perfect for those who are slightly hesitant about whisky! The ultimate fanboy distillery. 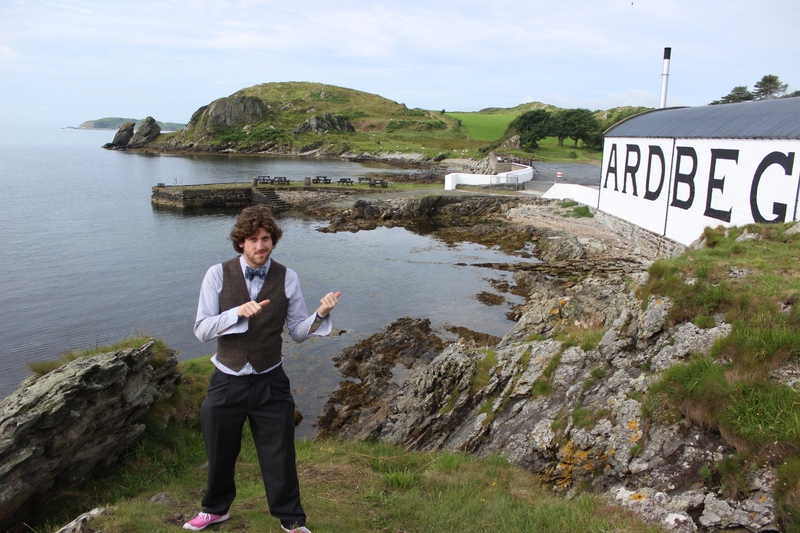 If you’re keen on your peated whisky then a trip to Ardbeg should be the number one priority. Granted, it is on a little island off Scotland’s west coast, but is the most magical place when you get there. Every corner of the distillery emanates old world charm, and if you select a premium tasting session, some of the drams they bring you in their little back room are mind-blowing. Ardbeg are famous for producing rare one-off bottlings which, unless you happen to be mates with the distiller, you are unlikely to get to try too many of. Do the tour, however, and who knows what you may find – Ardbog, Alligator, Supernova, Dark Cove… one dram of any of these makes the price of admission worthwhile. 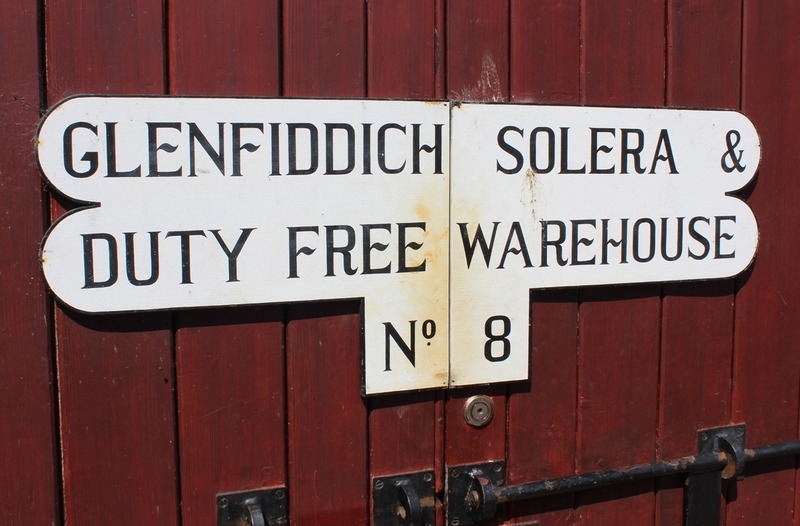 To get an idea about the scale of the Scottish whisky industry, do the tour at Glenfiddich. They are the largest producer of single malt in the country and their distillery, therefore, is huge! Twenty-eight stills are in operation, each big enough to make Lark’s copper pot look like a key ring. There really is a sense of awe as you walk among the machinery and through the bondstores. It’s certainly a popular one, with thousands of tourists going through the establishment each day, however if you spend a couple of extra pounds they’ll put you in a smaller, more intimate group and give you the added bonus of checking out warehouse 8 – the Solera facility – where you can see them vatting vast amounts of whisky to create, among other bottles, their 15 year old. The tasting that follows walks you through the 12, 15, 18 and 21 Year Old expressions – yes, that’s right, 21 year old! Not all distilleries churn out a 21 year old regularly on a tour. A trip to Bruichladdich is the perfect whisky experience. Firstly, the staff are some of the coolest and most entertaining people in the business. Secondly, their equipment, in particular their mash tun, is all beautifully ancient. It’s like an antique shop where the gear comes alive at night when the owners leave! Finally, and most importantly, there’s the tastings. Oh man. Bruichladdich are famous for innovation and experimentation, the result of which is a large number of fascinating whiskies to try. 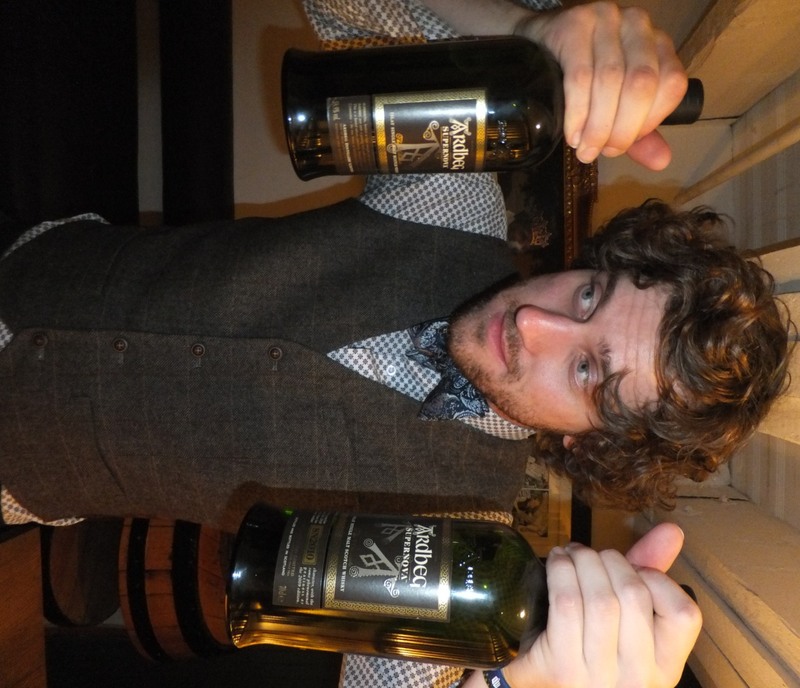 A rum matured whisky – can I try that? Sure! A new Octomore – do you mind if I… Go for it! How about that double matured… Get it down you! 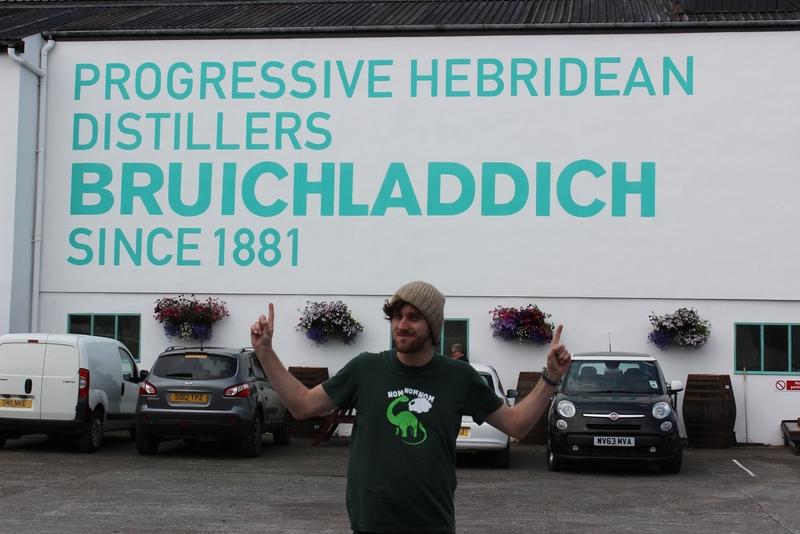 In short, a trip to Bruichladdich is compulsory if you ever find yourself in the area – and by the area, I mean in the Northern Hemisphere! These are, of course, just four of my picks based on one visit and I realise that as far as excellent distilleries go I am barely scratching the surface. So what places have you been to that you would recommend people make it along to? Let me know in the comments and I’ll see if I can hit them up on my next trip to the whisky motherland!